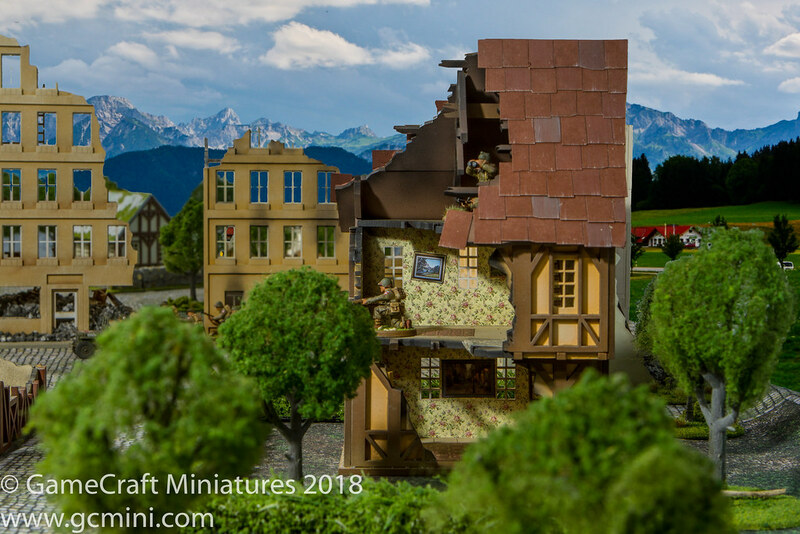 Two new building kits that are suitable for large city locations from the near past to the far future. We see these being useful for putting together a large metro area most places in the world from the cold war period to the far future. 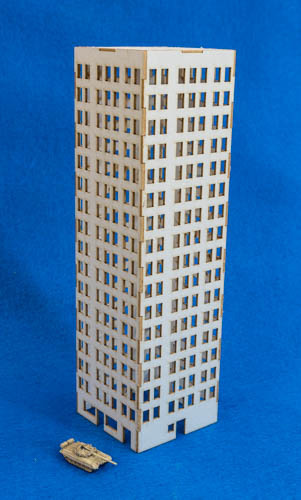 The taller building is an impressive 8" tall while the large rectangular building is 4" tall. 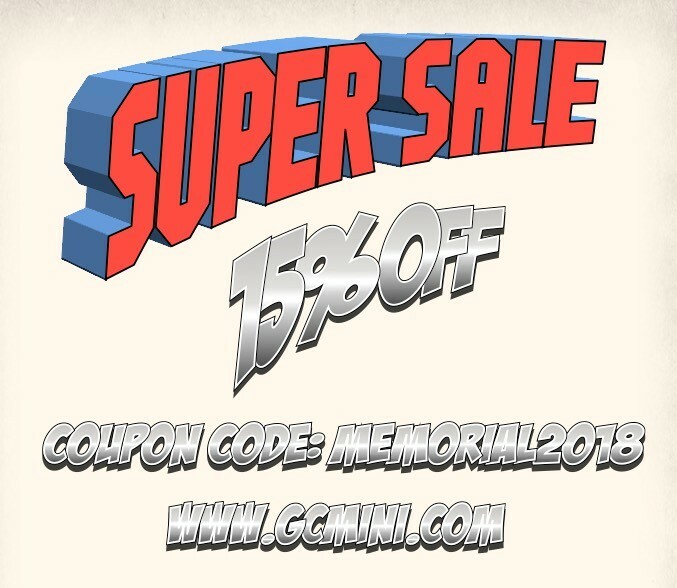 Shop at the GCmini online store between now and midnight Monday May 28th and take 15% off everything in store when you use the coupon code MEMORIAL2018 at checkout. To take advantage of this sale and enter the coupon code MEMORIAL2018 when you check out. Please note that I (Allen) will be at the Gamex convention all weekend however we will have 2 staff members in the shop on Friday and one each on Saturday and Sunday, and we will be back at our full strength of 3 on midday Monday when I return from Los Angeles. So, the orders that you place over the weekend will, in most cases, ship right away ,,, there are still some tasks in the shop that only I do, and those things will have wait till Monday. As always we will strive to get your order out quickly, accurately, with great quality, and of course with free hard candies in every order. 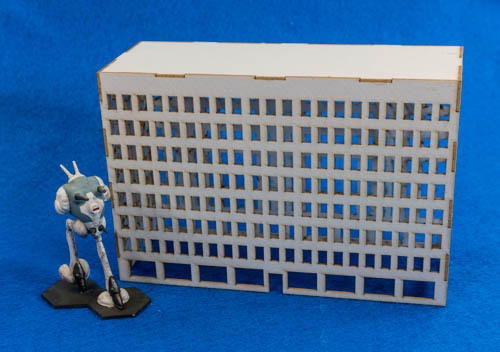 When you check out, please use the coupon code RESIN16MAY to receive the discount. Discount will be applied to items selected from the above categories. Coupon cannot be combined with other discounts or coupon codes. 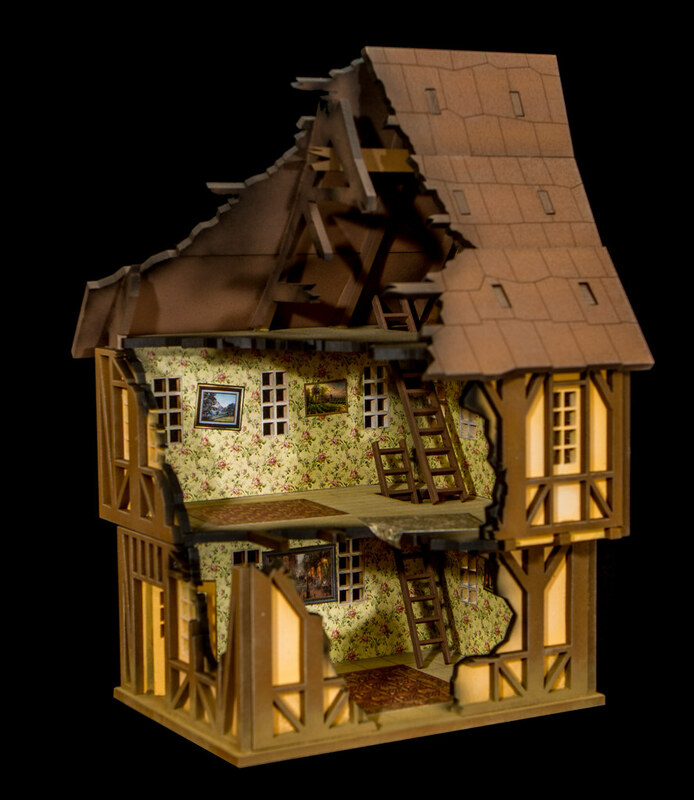 Check out this new release from GCmini.com. 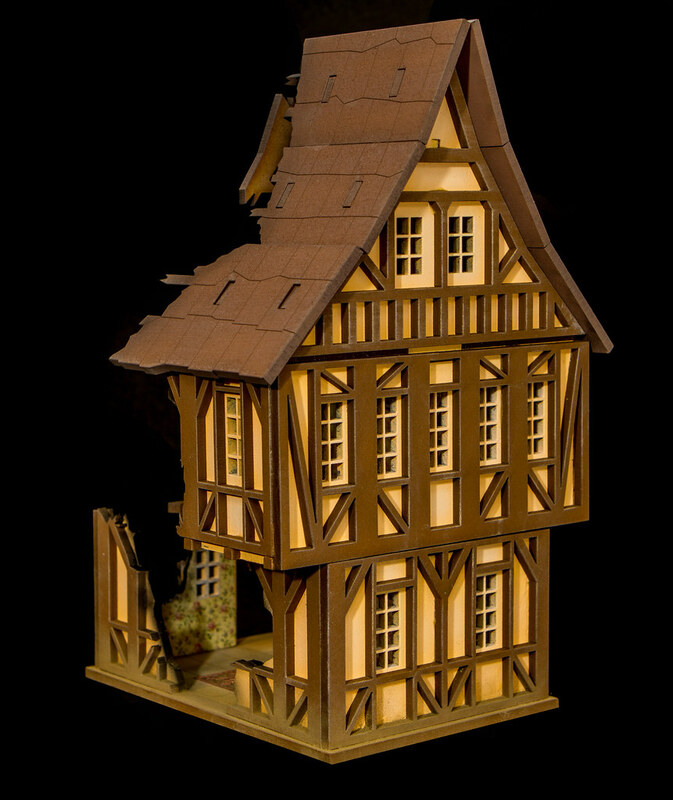 This is a 28mm (1/56th) scale Tudor style house that's been hit by a bomb or two. 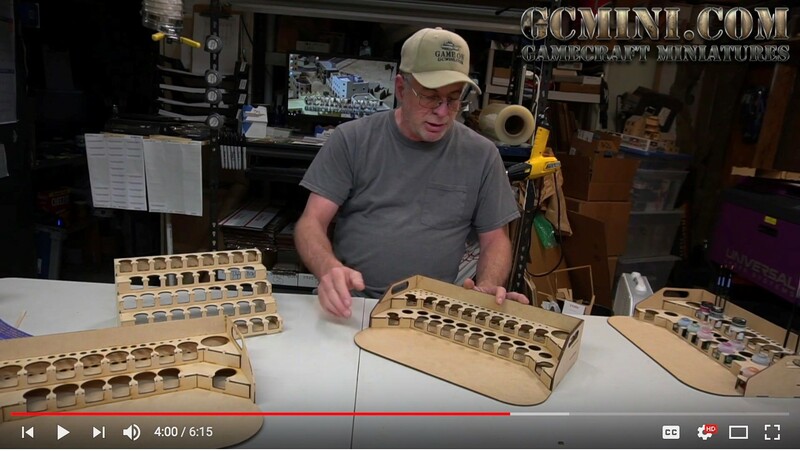 This model is perfect for any WWII wargame such as Bolt Action.